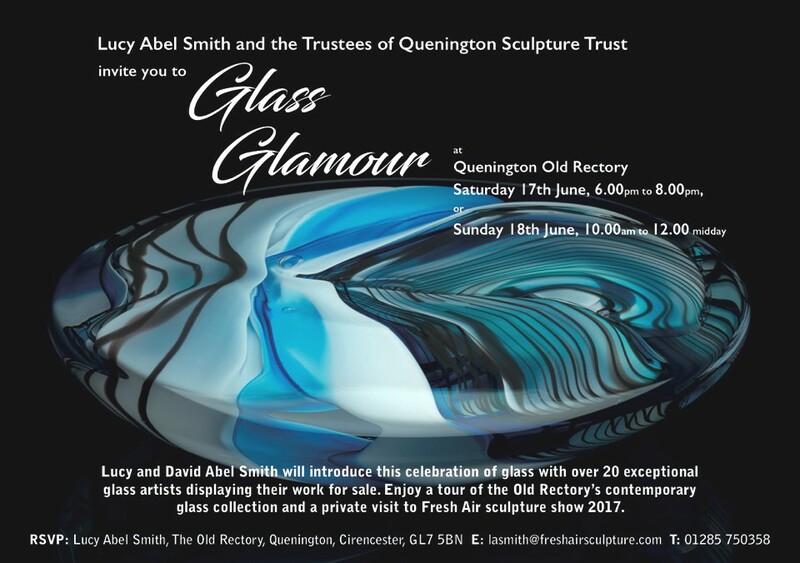 The Glass Glamour exhibition curated by Fiaz Elson, is a private show set in a domestic setting in Quenington Old Rectory, Cirencester at Lucy and David Abel Smith’s home. 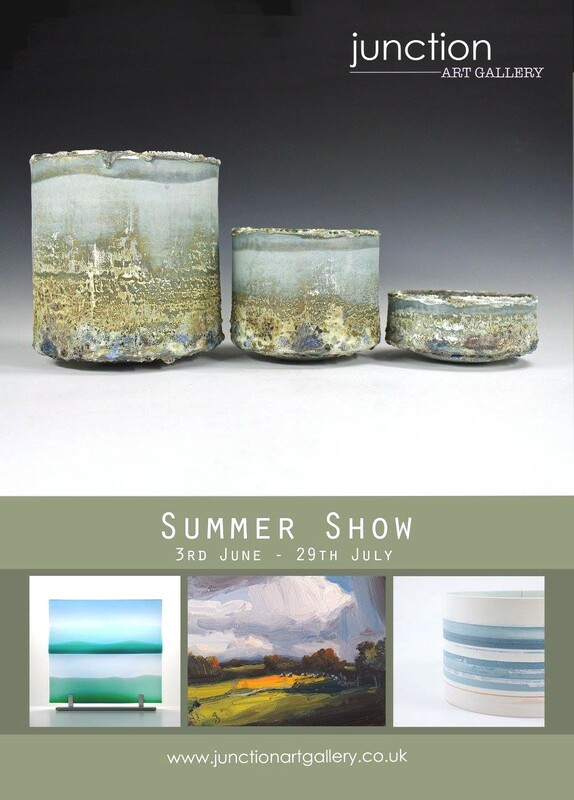 A group of 22 selected artists will be showing on Saturday 17th June, 6.00pm – 8.00pm, and Sunday 18th June 10.00 am – 12.00 noon. Colin Reid, Sam Herman, David Reekie, Fiaz Elson, Ròsín De Buitléar, Simon Moore, Max Jacquard, Angela Jarman, James Maskrey, Peter Layton, Louis Thompson, Jade Pinnell, Janet Page, Nancy Sutcliffe, Sally Fawkes, Richard Jackson, Paul Stopler, Faith Mercer, Morag Reekie, Adel Christensen, Stewart Hearn, Annica Sandstrom & David Kaplan. 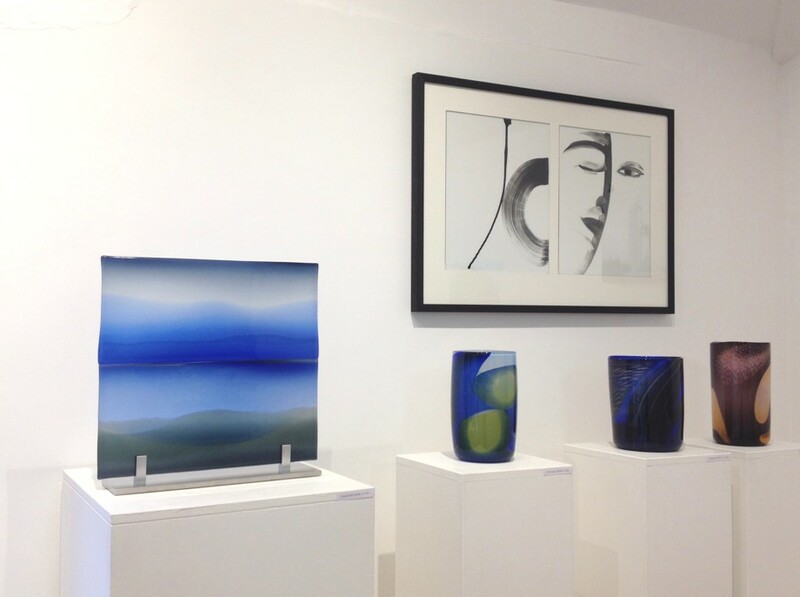 We are exhibiting the glass panel New Light at Junction Art Gallery in Woodstock this summer. Also featuring in the exhibition are paintings by Robert Newton, ceramics by Paul Wearing and Rachel Foxwell and sculpture by Sue Lansbury. 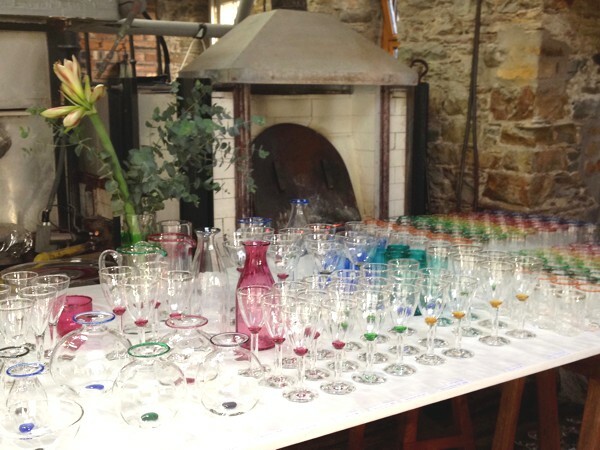 The doors are now open at Lindean Mill and the glassblowing will start again on Easter Monday. 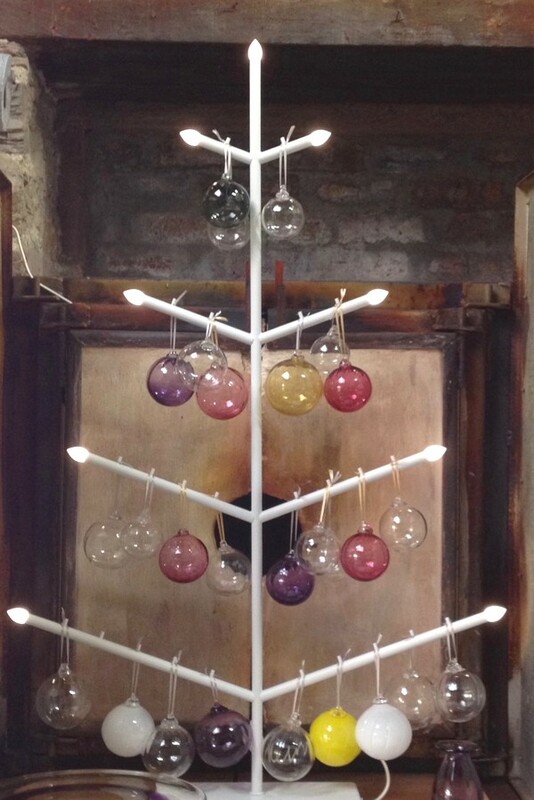 Look out for the Gem Collection at Ruthin Craft Centre’s exhibition MAKE. 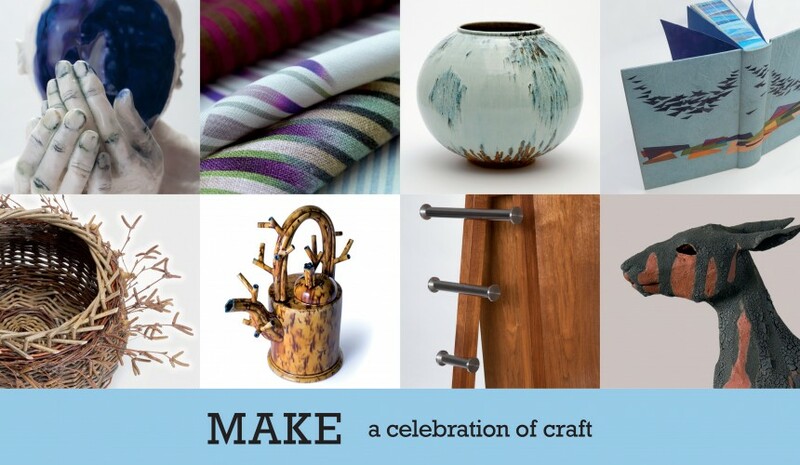 A celebration of the work of some fifty applied artists, marking a return of several of your favourite makers along with some new faces. For the past two years Ruthin Craft Centre’s Paul Hamlyn Foundation funded What is Craft? project has looked at many different aspects of Craft and the core fundamental process of making. Examining different ideas and approaches to making, in particular through form, function, materials, and decoration, it has engaged our audience in a creative dialogue. This exhibition articulates aspects of that dialogue and continues the ongoing conversation of what it is to Make. Season’s Greetings to all and very best wishes for 2017! 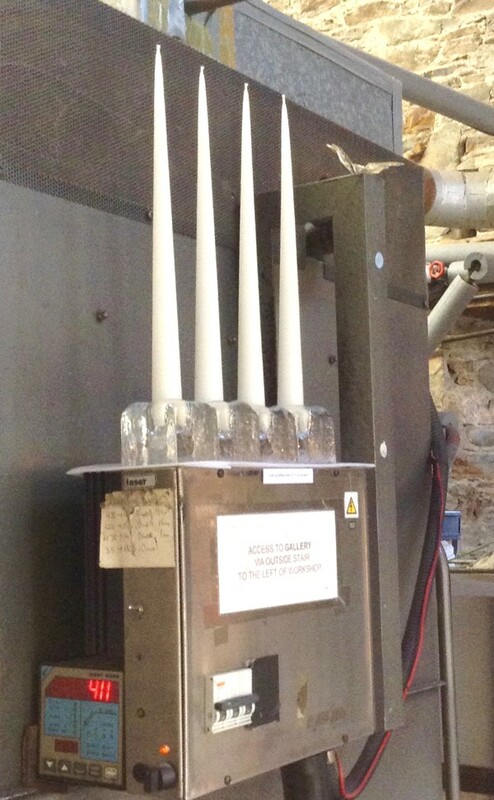 Lindean Mill Glass is closed from 21st December until Easter. 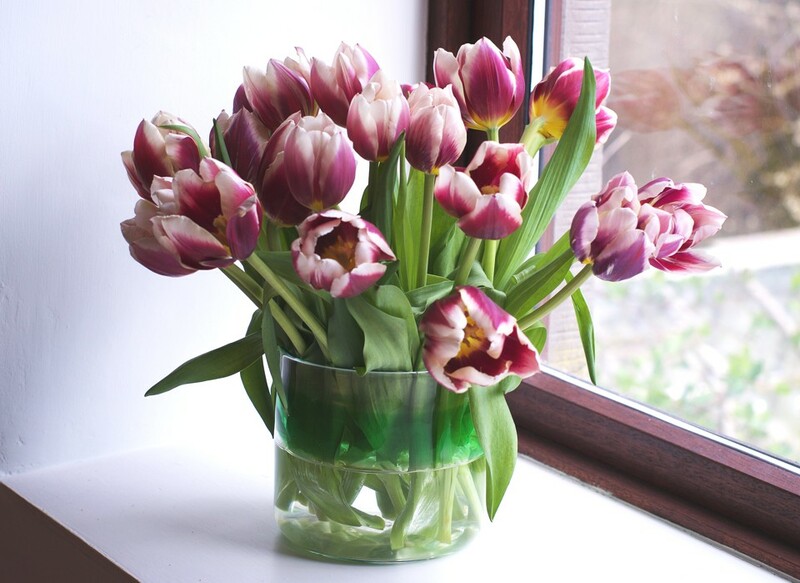 Please email us at [email protected] regarding any glass work enquiries. 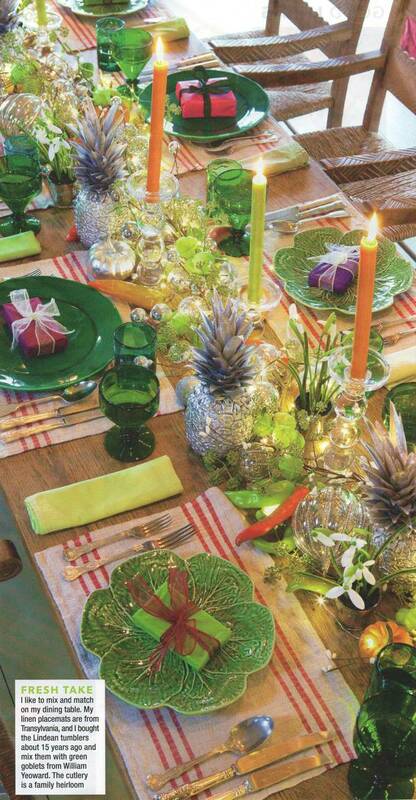 In Good Housekeeping January 2017 issue, Sarah Raven sets her Christmas table with our teal colour tumblers. A big thank-you to all our loyal customers at the Annual Sale. £756 was raised by the raffle in support of the Teenage Cancer Trust. 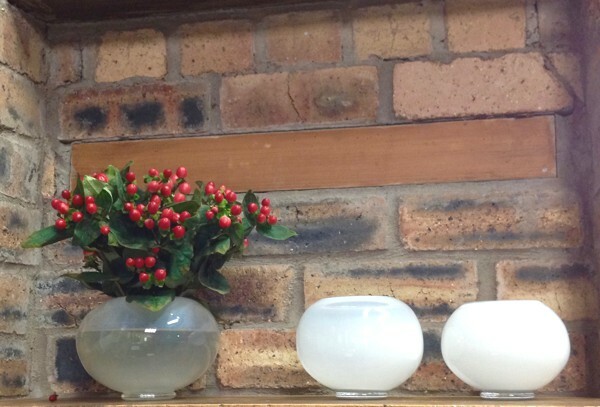 The lanterns/vessels were big favourites this year, as well as our cast candleholders, individually or as an advent candleholder. 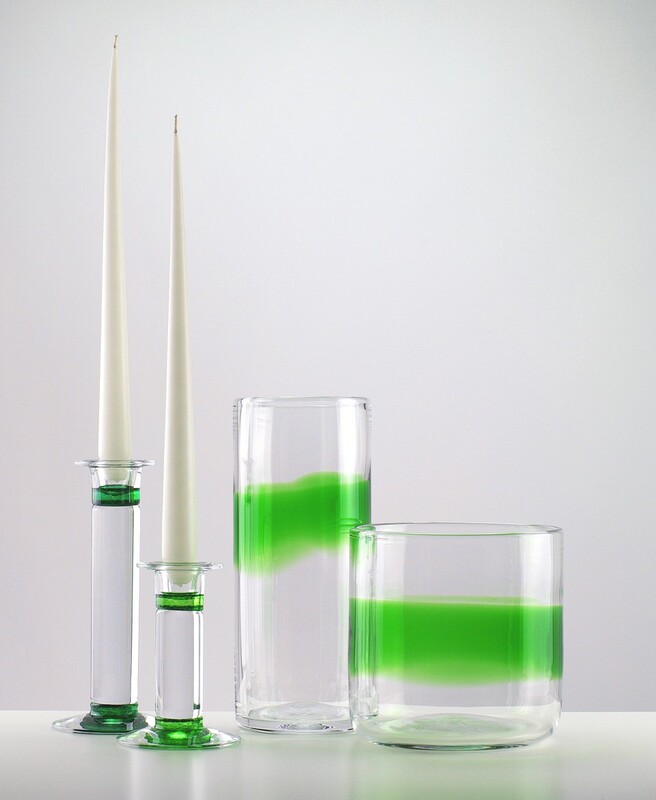 Welcome to our sale, with 20% off all tableware and a chance to win a set of glasses in the raffle! We hope you will join us for a glass of mulled wine and also enjoy viewing new work on display in our refurbished Gallery. 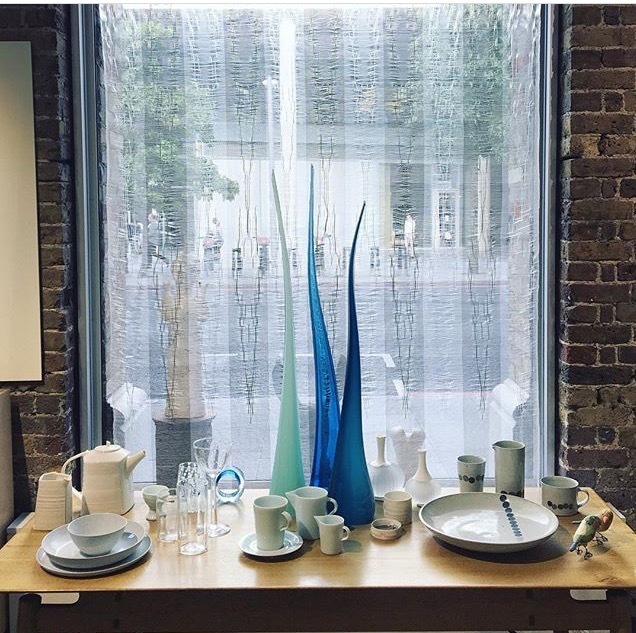 A CAA Collaboration with the Crafts Council Directory, Inspiring Dining is a showcase of dining settings in the British Craft Pavillion at the London Design Fair. Work featured by Heather Belcher, Dylan Bowen, Kyra Cane, Daphne Carnegy, Carina Ciscato, Graeme Hawes, Stewart Hearn, Akiko Hirai, Keenan, Choi Keeryong, Dan Kelly, Ray Key, Charlie MacPherson, Nick Membery, Lindean Mill, Sue Paraskeva, Michael Ruh, Laurance Simon, Michael Taylor, Mark Titchener, James & Tilla Waters and Takeshi Yasuda. 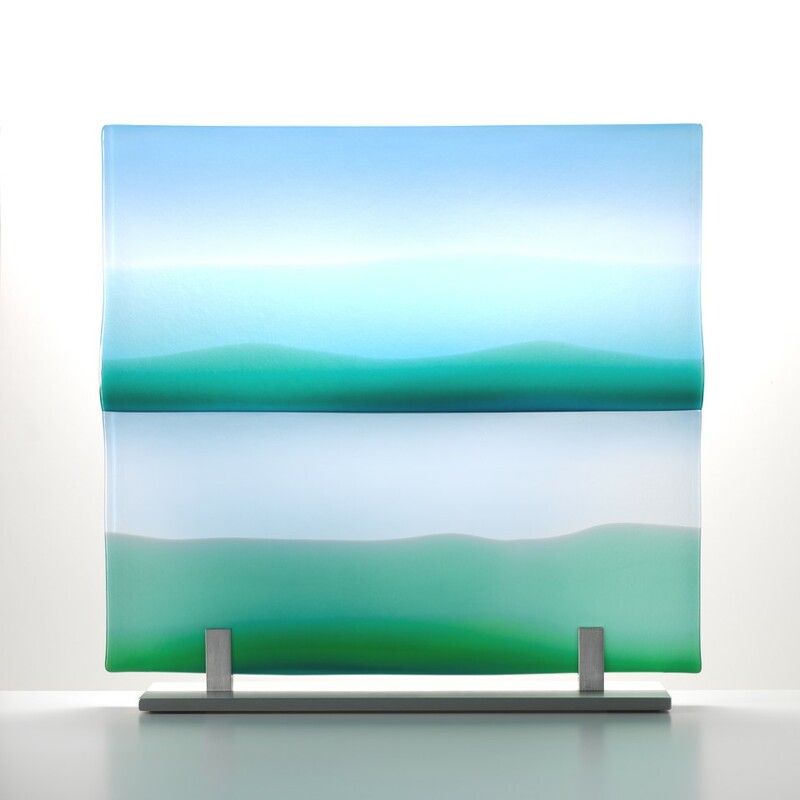 The glass panel ‘NorthLands’ was made this year and in response to explorations of ‘Time & Space’ during a Masterclass at North Lands Creative Glass Centre.